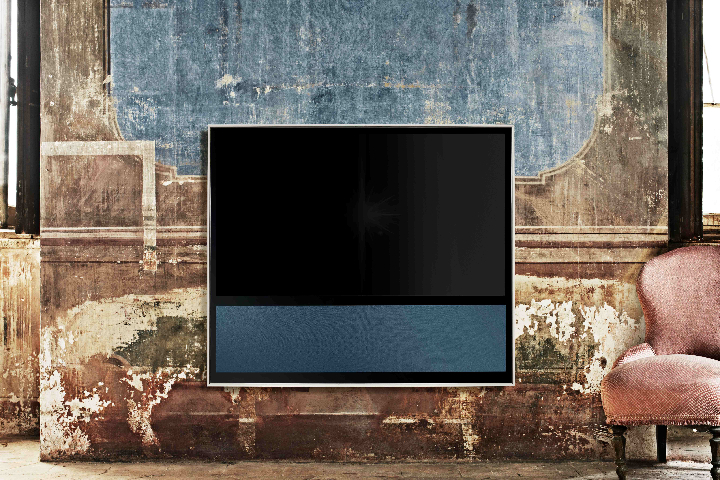 The new BeoVision 11 Bang & Olufsen, the TV is the most comprehensive and ambitious ever made by Bang & Olufsen. In addition to the quiet luxury of Smart TV, they expect a spectacular audio, a video of the first order and a full range of possibilities online. The connection between the media and family members Digital has never been so simple and carefully designed. 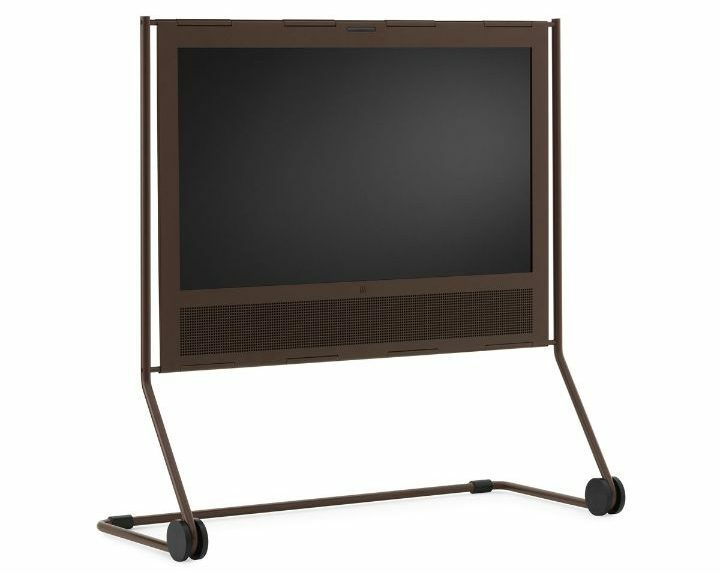 The innovative flat screen television has been enhanced with a stand Wheel in the special solid Havana. B & O PLAY Bang & Olufsen launches TV BeoPlay V1 in the new Havana color, with a new stand Wheel in the same shade of color. The border between the design furniture and electronics surprising is always less marked, the limited edition was in fact defined to capture the hearts and eyes of the fans of the design that attach the same value to the design, in an extraordinary vision and an amazing sound. 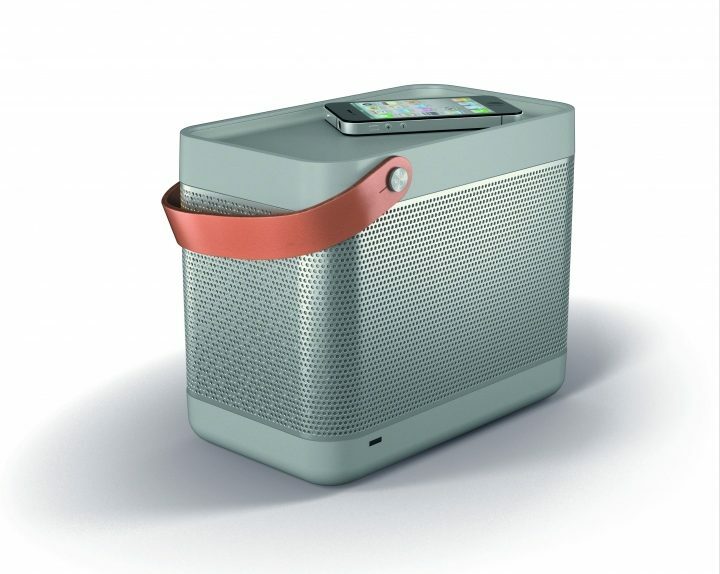 B & O PLAY from Bang & Olufsen announces the launch of BeoPlay A9, his latest extraordinary sound system. 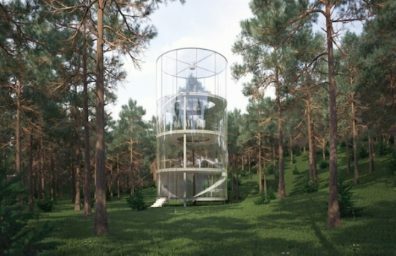 An original design and powerful, an unprecedented placement flexibility allows to integrate easily to the furnishings. A raw power and refined that is astonishing for the amazing sound will make you rediscover all your favorite songs. Wireless music has never reached these levels of sharpness and quality. 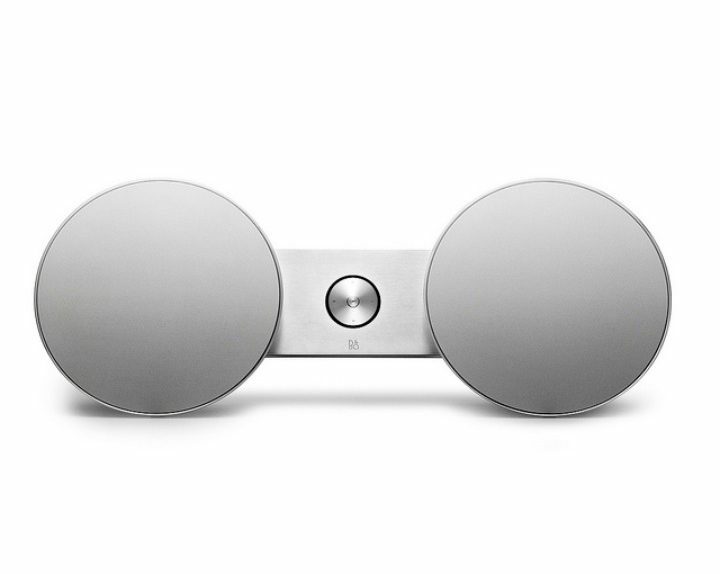 B & O PLAY offers the first music system in the world compatible with the new iPhone 5. 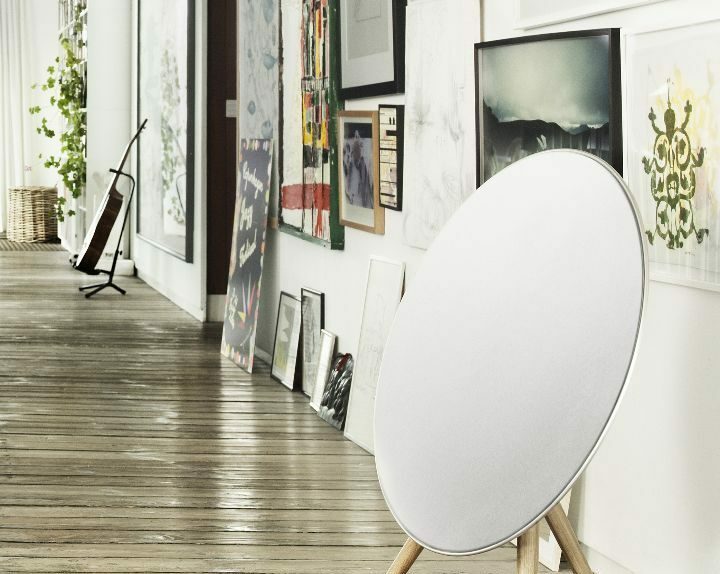 BeoPlay A8 It offers great flexibility of use, allowing the user to choose how to listen to their music: wireless connection or through the new connector or the previous one. For Beolit ​​12 portability of great sound is everything, take the cord in full-grain leather to carry it from room to room, or take it outside. The rechargeable battery will keep tuning for several hours regardless of where you are and you can also share it with your iPhone when connected by cable.